Vitamin D is a fat-soluble vitamin which is produced when your skin is exposed to the sun. It may also be found in certain foods and it’s notorious for helping the body to absorb calcium from foods to be able to maintain healthy bone cells. Vitamin D deficiency is caused when your serum vitamin D level is below 20 nanograms/millimeter (ng/ml). It can also occur when there is an insufficiency of this vitamin in your diet or your body can’t absorb and metabolize the ones that you consume. Furthermore, if you reside in a location with a high latitude, you might be at more risk of vitamin D deficiency because you may have less access to the sun’s ultraviolet-B (UVB) rays. Staying too much inside is also a contributing factor and if you live in a highly-polluted territory, you might have a lesser access to sun’s rays. The use of excessive sunscreen on your skin to block UV rays may also be a contributory factor while people with darker skin types need more exposure. It’s unsafe to self-diagnose a vitamin D deficiency because its symptoms are similar to many other ailments. Consequently, it’s very important to conduct a laboratory test in order to establish the ailment. However, some symptoms which might be noticed are weak bones, depression, chronic pain, rising blood pressure, exhaustion even with sufficient sleep, unexplained infertility, weakness of the muscle, just to mention a few. 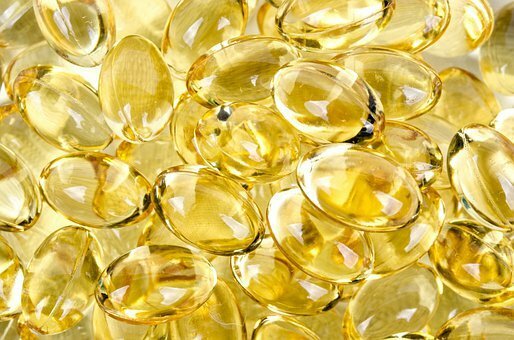 Boosting your vitamin D levels is as simple as ABC. You can take over-the-counter nutritional supplements or multivatimin preparations, while the ingestion of foods such as salmon, tuna, cheese, liver, egg yolk, milk, cereals, etc., is advisable. It is very important to expose your skin to sunlight and if you’ve got a history of skin cancer or you’ve got a very pale skin, you should speak with a medical professional to understand whether you are fit for sunlight exposure. Furthermore, you should think about maintaining a healthful body weight and get involved in an outdoor exercise every day. Those with liver, kidney or gut problems should monitor their medical condition properly and receive the necessary treatment. Infants who are being breast-fed may not get enough vitamin D because they may not be subjected to sunlight, hence, they can be given supplements in order to compensate for this.